We’re a pretty selective bunch here at Good Ship TNW. We get somewhere in the neighborhood of 10-15 requests for event partnership every week, but time and personnel constraints mean that we can only attend a very few of them. 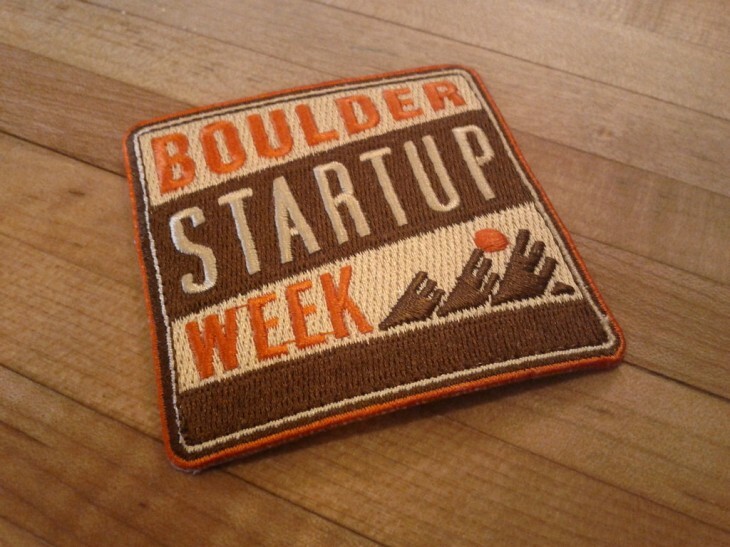 For the past two years, Boulder Startup Week has been one of the events that we’ve attended, known and loved. For 2013, BSW’s fourth year, the team is making it bigger and better than ever. Some cities have a startup weekend, but when you have as many companies per capita as Boulder, a single weekend just won’t hold everything. So for one week, from May 15th through the 19th, Boulder turns into a buzzing playground of geekdom. Last year over 1,000 people participated in over 60 events, with each participant attending an average of five. We’re promised that there are even more choices this year, and the BSW team wants to make it easier for you to attend. 24 people will be chosen to get free airfare to the festivities. The focus is on developers who focus on front end, back end and full-stack development. This doubles the 12 people who were flown in last year, three of whom moved to Boulder after the event. With sponsors such as Gnip, Mobiplug, TechStars and many, notable others, there’s no shortage of backing for the incredible community that Boulder has curated. While TNW won’t be able to attend this year’s festivities, it’s not from a lack of desire. In fact, it tears at my heartstrings to not be there. Boulder is one of the greatest communities in the world, and you should absolutely attend if you have the opportunity. For more information, drop by the Boulder Startup Week site and start planning what you’ll do with your days in the mountains.